While Little Skink hunts yummy ants for her breakfast, she is suddenly attacked by a crow! But she has a trick to escape - she snaps off her tail, and it keeps on wiggling! Little Skink is happy to be alive, but she misses her bright blue tail. Readers will enjoy pretending with her, trying on tail after tail. The first is too puffy-fluffy, and another too stinky! Then one day Little Skink gets a big surprise . . . and she doesn't have to dream of tails anymore. 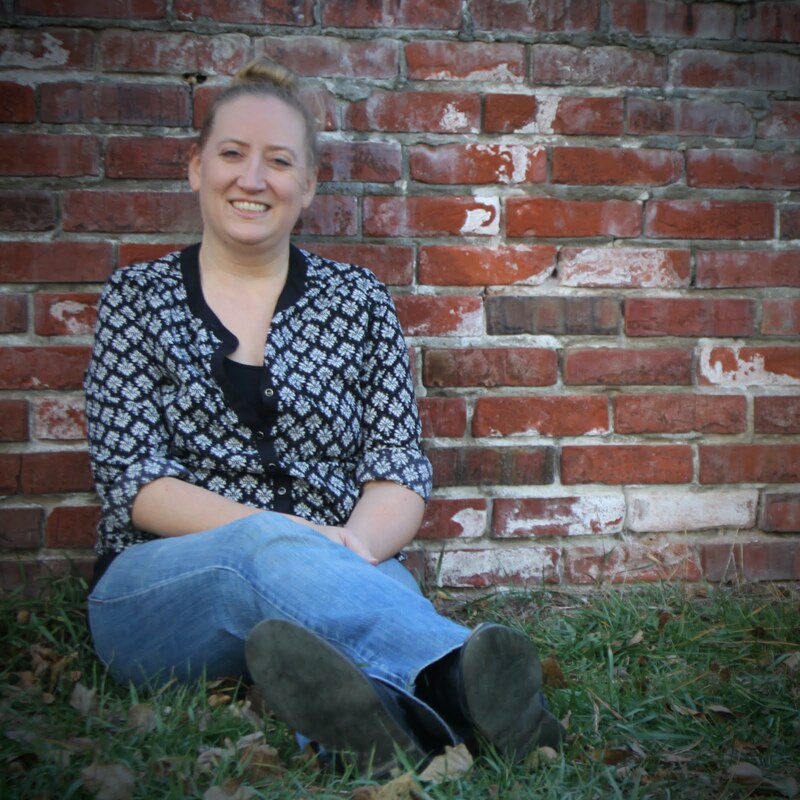 Halfmann's "tail" is a must-read for you and your family! My son has requested that we read about Little Skink over and over again! He loves the story and the games at the end of the book, particularly the tail matching game. As for me, there are so many things that I love that I don't even know where to begin! I guess I will just have to begin listing them as I think of them . . . 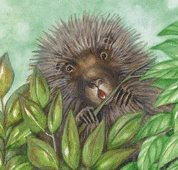 The Artwork: Illustrator Laurie Allen Klein is brilliant in her depictions of the stories! As Little Skink tries on her tails, they really do look as if they should fit! And, all the animals were just plain adorable! I've included a sample picture that also happens to be one of my favorites as an example!! What's Next? : My son actually caught on to this feature before I did!! Within the story, the pictures predict what tail Little Skink will try next. Nature Theme: Sylvan Dell Publishing prides itself on its mission, "Science and Math through Literature." Not only does Halfmann's story provide animal facts, but the activities at the end of the book provide very interesting nature facts as well. In addition, there are additional teaching activities available for this title through the publisher's website. As a parent, I thought this was a great educational addition to the book. I even learned a few things myself!! Beyond Science: Having worked with elementary children as a school counselor, I believe this book moves beyond the themes of science and nature into the concept of self-esteem as well. I believe that this book affirms that we are always most comfortable in our own skin. 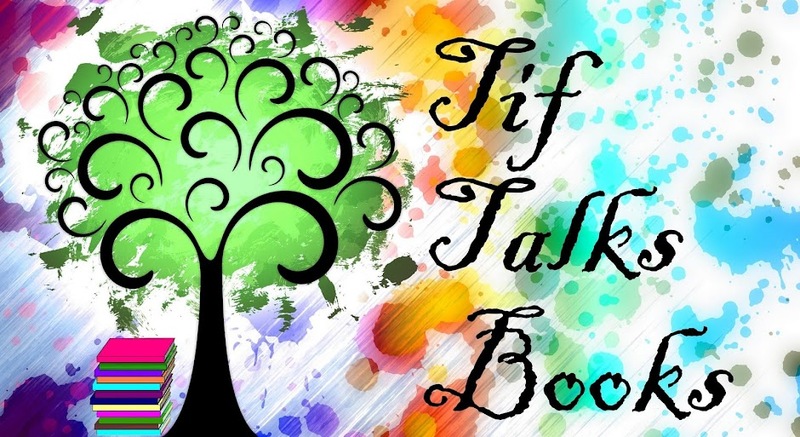 Request After Request: Nothing is more resounding to a parent than to have a child ask for a book to be read over and over and over again! In my mind, this alone confirms the success of a book! 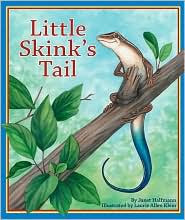 Halfmann has already earned many honors and awards for Little Skink's Tail, including Learning Magazine 2009 Teacher's Choice Award, Florida Publishers Association Best Picture Book and Best Overall Book for 2008, and 2009 Mom's Choice Award. As for our household, she will also be receiving the honor of knowing that her book will be treasured by my family for many years to come! If you have not yet picked up this title, it is one that you will want to add to your child's bookshelves, whether as a parent or an educator! As luck would have it, we just started studying reptiles last week and the kids seem fascinated by the fact that some cam lose their tails! I just requested this book from the library. Thanks Tiffany! Your welcome!! Don't forget to check out the teaching activities link too! I actually thought of you in particular when I saw this!!! Tif, I'm so happy that your son is asking to read this book over and over again. Nothing makes an author happier! Crystal, the idea of skinks and other lizards losing their tails and growing them back again continues to amaze me, too. Happy Reading!